Seaborne iron ore prices slipped further on Wednesday as the market cooled further after its dramatic surge. Australia’s reserve bank meanwhile has lifted its price forecasts for both iron ore and coking coal but still expects declines ahead. The Kallanish KORE 62% Fe index slipped $0.67/tonne to $86.50/dry metric ton cfr Qingdao. On COREX, 170,000 tonnes of Brazilian Blend sold at $89.60/t with a laycan in 9-18 March and 170,000t of PB fines also sold at a floating price. On the Dalian Commodity Exchange May iron ore settled down CNY 21/t at CNY 624/t ($92.06/t), while on the Singapore Exchange March 62% Fe futures settled down $0.81/t at $83.87/t. In Tangshan meanwhile, billet prices slipped another CNY 50/t to CNY 3,430/t, exactly where they were before the Lunar New Year. 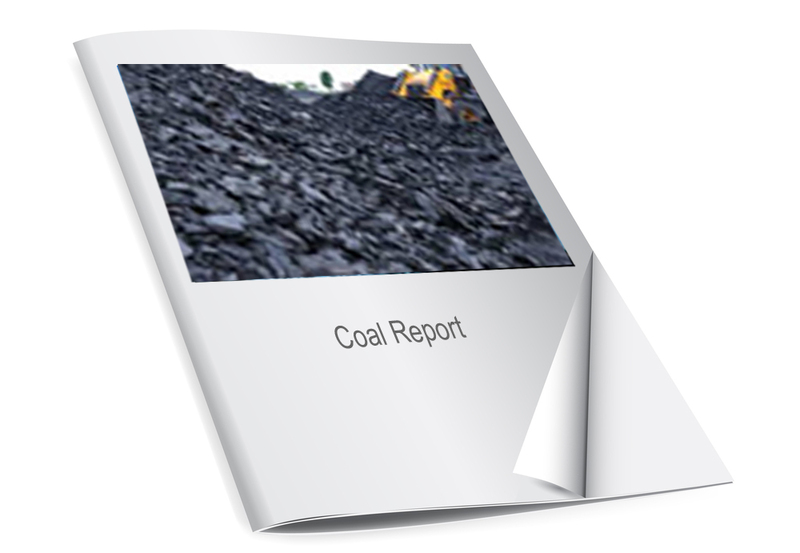 Coking coal prices have also begun to slide again, although far less dramatically. On globalCOAL on Tuesday, 75,000t of hard coking coal sold at $205/t fob Australia for April shipment. That was up slightly higher than a deal at $203.5/t for March shipment on 30 January. On DCE on Wednesday, the May coking coal contract settled down CNY 3/t at CNY 1,281.5/t, CNY 6.5/t higher than before the Lunar New Year. National Australia Bank (NAB) has looked at recent price movements and hiked its iron ore and coking coal price forecasts for 2019-2020. Estimates of the impact on Vale’s iron ore output of the recent tailings dam disaster have varied to up to 9% of total output. NAB says it expects 43 million tonnes of lost output in total as some lost production can be replaced by ramping up output at other mines. It says that, combined with recent price movements, is enough to push average iron ore prices in 2019 to $80/t, rather than its previous forecast of $62/t. It also now expects average prices in 2020 of $70/t, up from $60/t. The Kore 62% Fe index has averaged $79.11/t so far this year, suggesting the bank expects another spurt in prices before they decline through to the end of the year. For coking coal meanwhile, NAB expects average prices of $185/t this year, up from a previous forecast of $170/t. It expects this to fall to $158/t in 2020. Both iron ore and coking coal prices are still pitched to slide in the medium term due to falling Chinese steel demand, it notes.